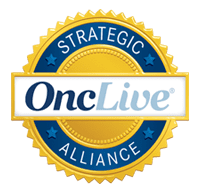 The escalating cost of cancer care delivery, which accounts for $104.1 billion in medical care expenditures, has become a major concern to patients, caregivers, policymakers, and insurance companies. If left unchecked, this threatens to limit patient access to life-saving treatments. 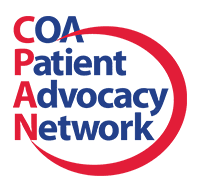 To maintain access to the highest quality, integrated value-based cancer care, a large group of physicians who specialize in cancer care throughout New Jersey, formed Regional Cancer Care Associates LLP – the largest oncology physician network in New Jersey. 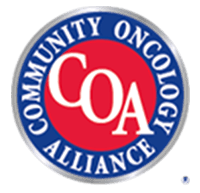 Officially launched on January 1, Regional Cancer Care Associates will provide the highest quality, compassionate clinical cancer care and access to all phases of clinical trials through its network of over 70 cancer care specialists, supported by 500 employees at 20 care delivery sites located throughout New Jersey.